WASTE MANAGEMENT Smart Classes show key buyer side stakeholders how deploying the latest digital technology-enabled solutions and best practices can help increase the efficiency of waste collection, separation and disposal, and facilitate the transition of the UK waste market to a circular economy. Delegates include commissioning, procurement, trialling and partnering leads, senior influencers and strategic decision makers from UK waste collection authorities (WCAs), waste disposal authorities (WDAs), private waste contractors, local authorities (city, borough, metropolitan, district and county councils)/combined authorities and their waste management & recycling partners, retailers, health services, building and estate services, transport operations (and other major industry generators of waste), utilities and renewable energy providers, reuse and waste prevention organisations, central government departments and environmental agencies. Core themes range from collection vehicles logistics optimization, automated waste collection systems, smart bins, analysing waste-related databases and new ways of aggregating, cleaning, visualising and sharing waste data, to connected asset management/using IoT to maintain assets before they breakdown, reuse and redistribution applications, innovative approaches to waste crime, waste tracking, smart waste compliance, ‘designing out waste’ in construction, and new business models (e.g. digital sharing platforms, product as a service, sustainability as a service). Delegates will hear from industry movers, shapers and disruptors during initial rapid-fire thought leadership presentations, before moving on to in-depth consultations with experts and peers during the roundtable discussions. In addition, this Smart Class will feature up to 3 keynote presentations giving real world insight into collaborative initiatives, digital journeys and the adoption of emerging, transformative technologies and data-driven insights. This half day interactive event is free to attend for bona fide delegates satisfying our registration criteria. 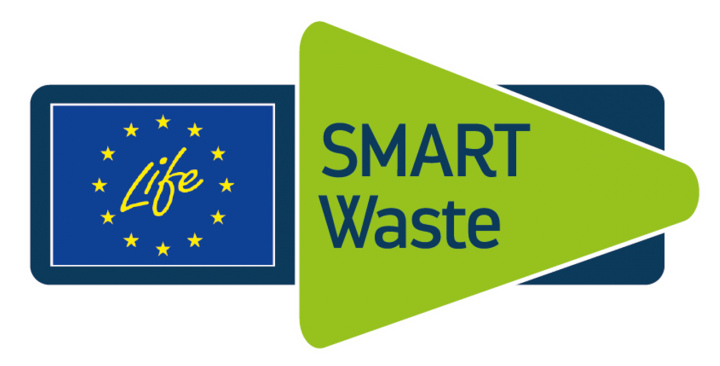 “Life SMART Waste – Innovative Ways to Understand, Tackle and Reduce Waste Crime” – The Life SMART Waste Project is an EU wide project which commenced in 2014 and is due for completion in 2019. The Project was given a 4.3 million euro budget to design tools and techniques which, although piloted and tested within the UK were transferrable across Europe. The Project is led by the Scottish Environment Protection Agency with 3 other associated beneficiaries who are Natural Resources Wales, ACR+ (an international network of cities and regions who share an aim of promoting sustainable resource management based in Belgium) and the Brussels Environment. This keynote will focus on some of the innovative digital and data driven tools and techniques that are being developed and also outline the afterlife plan around guidance, policy and training which will continue after the Project has ended. • Why haven’t we optimised? • How can we optimise? 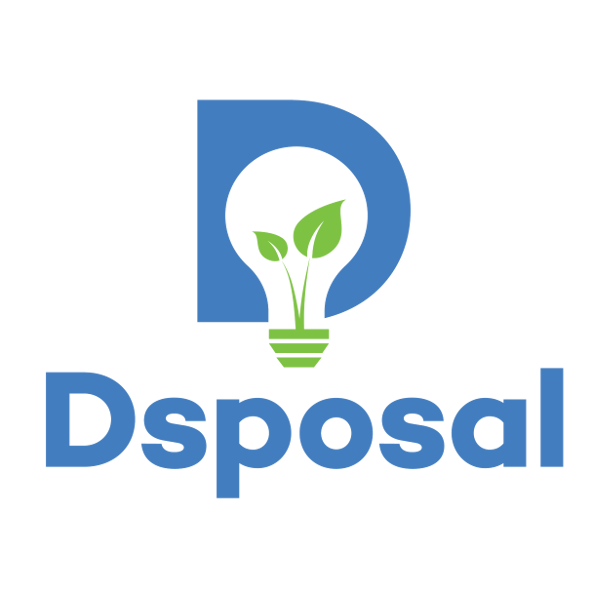 “Data Sharing for Smarter Waste Management” – From external data sharing to real-time dashboard of indicators, OpenDataSoft Platforms provide an array of tools for improving city operations and services. This talk will highlight concrete use cases in which clients and partners have harnessed the power of data catalogues and data visualisations to facilitate existing processes and trigger innovations. Integral to many other city areas of work, waste management is multipartite. Easily accessing, sharing and exploring data becomes the most powerful tool to develop new services and better manage operations. “Using Technology to Enable Passive Compliance to Improve Duty of Care” – Waste crime is costing the country hundreds of millions of pounds, yet research shows that many householders and businesses are unclear that they have a Duty of Care to their waste or how to meet it. Criminals take advantage of this lack of understanding by confusing and misleading waste producers. But what if rather than having to spend time and effort on educating waste producers and then relying on them making the right choice, we could make doing the right thing the easiest option? This talk will explore the idea of passive compliance and ways that technology can be deployed to tackle waste crime by cutting out the illegal operators, simplifying Duty of Care and nudging better behaviour. Sophie and Tom’s presentation will also look at how these initial steps can take us down a road to smart waste tracking and how we can use that data to drive the transition to a Circular Economy. “Leeds Bins: Mobile App Case Study” – This talk describes the Leeds bins mobile app. It is a popular product that is simple to use and free. Users are able to see upcoming collections, save the dates to their device’s calendar and specify when they are reminded of collections. The app is powered by open data provided by Leeds council. Use of an app has allowed the council to save money by reducing the frequency of traditional bin-day mail outs. This product allows local authorities to reach people in a new way, and can be used to assist with waste campaigns such as promoting recycling. Future developments will also be discussed such as the possibility of using the app to inform residents about disruptions to their waste collection services. 1) E-commerce and remote sales are drastically reducing the cost of acquisition for new customers, changing the entire approach to sales and pricing to a data driven model. 2) IoT and advance data analytics are profoundly transforming the way customers approach the management of their waste and materials. 3) Supplier portals and digital exchanges of information are reducing the transaction costs with third parties, and opening new possibilities of partnerships, allowing SUEZ to redefine its position in the value chain. “What’s Smart Today will be the Norm Tomorrow” – We’ve started a digital journey that consumer pressure will force us to complete, regardless. People’s expectations, once realised, will increasingly demand quicker, more intelligent, data driven reactions to events. From bin collections through to looking after our citizens – a smart approach that puts people’s needs central is the way forward. 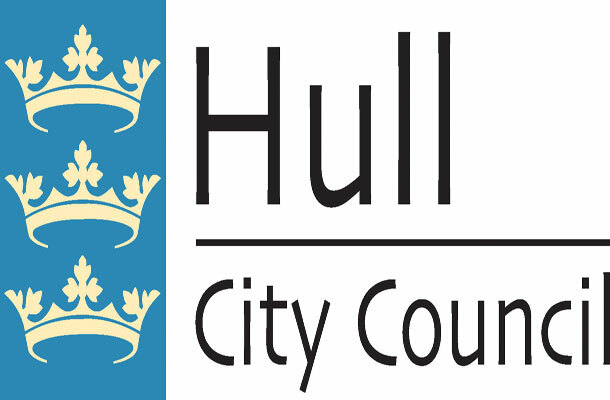 As it joins the ranks of authorities developing smart city ambitions, Hull City Council is placing a strong initial focus on its infrastructure, the networks and digital capabilities to get the best from the internet of things (IoT) and other technologies and is better placed than many cities to press ahead. This closing keynote will ask whether ‘smart’ is just a buzzword and, with an emphasis on smarter waste management, will outline Hull’s experiences around Smart bins; Big data; Open data, the knowledge economy and a community based approach; Sensors; LoRaWAN; Smart City Platforms; Digital partners; and “The art of the possible”, including a dive into ‘Street Scene’! Invest to Grow: Fast-track to digital – SUEZ Keynote on Nov 28th!